12 Vintage Beauty Products That Will Make You Say "Damn, That's Stupid"
Beauty has evolved, thank god. 1. Thank god we don't have to learn about our beauty "defects" by wearing a freaky spider cage. 2. Be thankful we don't try this to make our makeup last. 3. Wow, very glad we aren't expected to "smell" virginal anymore. 4. Why wouldn't you wash your face? That can't be a good idea. 5. I actually know a few guys that could really use this. 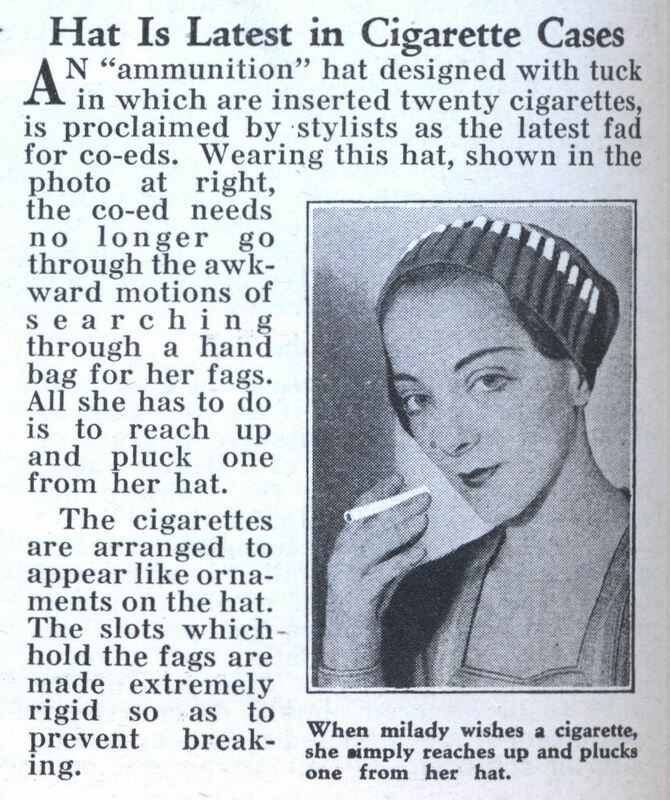 It's nice some products were multi-purpose, but I'm sure this cigarette hat was a major fire hazard. 6. 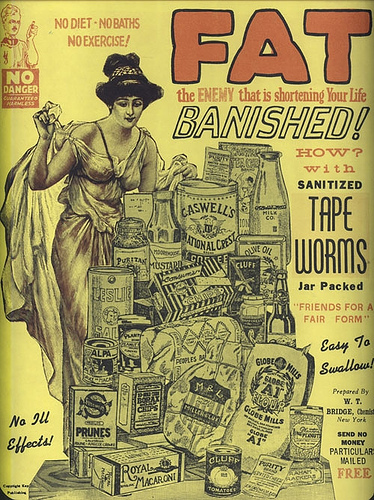 Swallowing worms is now only for "Fear Factor." 7. You used to have to go undersea diving to get a pretty complexion? 8. Oh no. Oh no no no no no. 9. There was a time where you had to buy cream to wipe out adorable freckles. People were monsters. 10. Dimple machines? People wanted dimples that bad? 11. In the 1920s, people bought machines to help them breathe their way to a larger chest. 12. Actually... this seems like a good idea. Can we just bring this one product back, please?